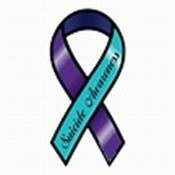 Richland, WA— 9/24/18 — Nationally Suicide is the tenth leading cause of death. In Washington state the problem is worse with Suicide being the eighth leading cause of death. Emmaus Counseling Center announces it will hold it’s Third Faith and Mental Health Summit, October 6th at 8:00AM. “Things We Don’t Talk About, But Need To: Suicide” will address: Role of the Faith Community, Recognizing Risks, Responding to Those at Risks, and Recovery After the Crisis. Of particular concern is the serious impact that suicide has on children and adolescents. Our community has experienced a significant increase in suicide and suicide attempts among 10-17-year-old youth (the rate has almost tripled since 2010). 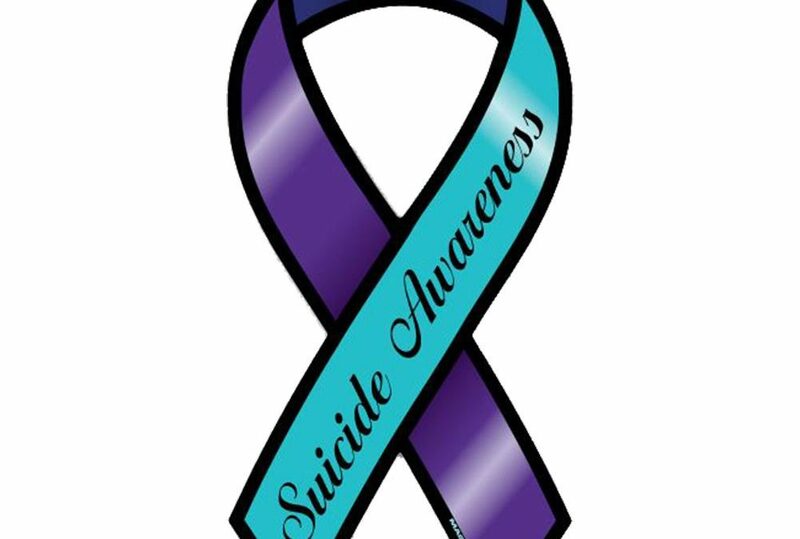 Suicide is the second leading cause of death among adolescents and young adults. The factors that lead someone to consider suicide varies. The aftermath of suicide and suicide attempts can be overwhelming to a family that is already in shock. In talking to families who have been through this experience we find that survivors experience initial sympathy and support, but quickly feel isolated and alone. The stigma of having a family member die from suicide can be severe and distressing. Emmaus Counseling Center’s Third Faith and Mental Health Summit aims to address this very serious issue. The summit was started to educate the community about mental health issues, build bridges between social services and the faith community, and reduce the stigma of mental illness in our community. The summit will be October 5, 2018 from 8:00 AM to Noon. It will be at Richland Baptist Church 1632 George Washington Way, Richland, WA.